This week, a bill was introduced to Congress, which seeks to regulate cannabis like alcohol. The Federal Bill H.R. 420 may change the country’s political course of cannabis. The bill, which was filed by Rep. Earl Blumenauer, will take the cannabis off from the list of federally controlled substances. It will establish federal regulations for cannabis and once this bill is approved, it will be the Bureau of Alcohol that will oversee the cannabis industry, similar to alcohol, firearms, tobacco, and explosives. The “420” term has become an International code for marijuana, which dates back to the 70s and gained popularity in the 90s. In fact, there have been several examples of marijuana-related legislation that were referred to as “420”, most of which have been introduced at the state level. In California, for instance, the first statewide medical marijuana program was created in 2003 through a bill with the number “SB 420.” Although the bill eventually failed, the legislators behind the bill along with their staff got a good laugh out of it. While the bill is seen by others as a bit “tongue in cheek”, the issue surrounding the bill is serious. The 116th Congress is expected to come up with something interesting for the cannabis policy reform. In the same day that the HR 420 was introduced, Blumenauer also announced the launching of the Congressional Cannabis Caucus. Rep. Earl Blumenauer, who is the leading advocate of the cannabis policy reform, has co-founded and co-chaired the Congressional Cannabis Caucus. The leadership team includes Rep. Barbara Lee, Rep. Don Young, and Rep. Dave Joyce. The Caucus is the first of its kind to come up with a forum for elected officials to work together into coming up with ways to address the outdated laws on cannabis. 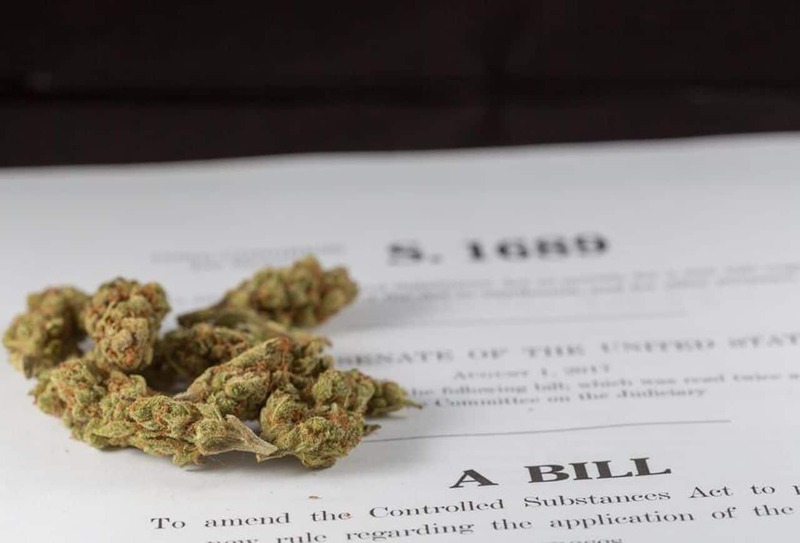 Aside from dealing with the Controlled Substances Act, the Caucus also aims to address the disparities within the cannabis industry and ensure that all consumers will have a voice in the reform. For a long time, women and communities of color were often left off in the discussion about cannabis. The founders are keen on ensuring that the cannabis reform will go hand in hand with the criminal justice reform in an effort to repair the damage done on the unsuccessful war against drugs. They believe that everyone should work together into creating an industry that’s equitable and listens to the voice of the communities that are most impacted by the prohibition of cannabis. The Cannabis Caucus was established on the idea that the Federal Laws on Cannabis are simply “out of touch” to the public opinion. According to the leaders, almost 98% of the American population is living in states that have legal access to cannabis. Whether it’s medical or recreational cannabis, the pro-cannabis argument has now officially reached the federal stage.